Why not treat your children to an extra special gift this Easter and bring them to Paultons for day of adventures, fun and laughter. We celebrate Lost Kingdom’s first ROARsome Easter this holiday. 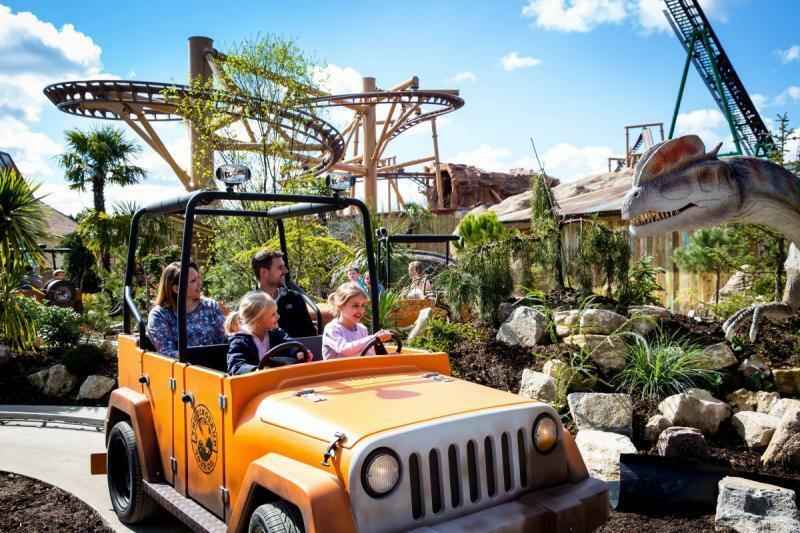 Our very own Dinosaur Theme Park features two world class family rollercoasters, life-like animatronic dinosaurs, Jurassic themed family rides, a Prehistoric adventure play park and an amazing opportunity to come face to face with ‘living’, walking Dinosaurs! 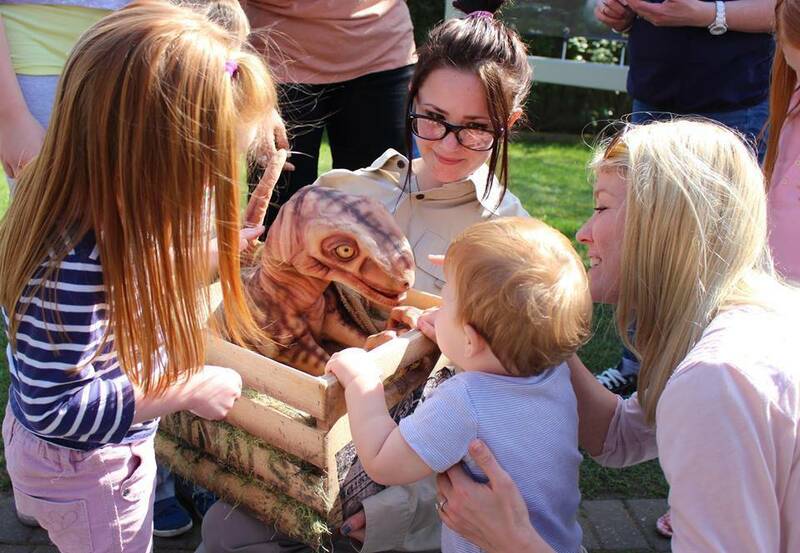 Children and Parents can discover dinosaurs of all shapes and sizes, a particular favourite is Max our tame(ish) walking realistic dinosaur at ALIVE - this Easter you have the chance to meet him every day. Also, look out for our Dinosaur Tour Company Rangers along with our baby dinosaurs Chewie and Roary throughout the day in Lost Kingdom. 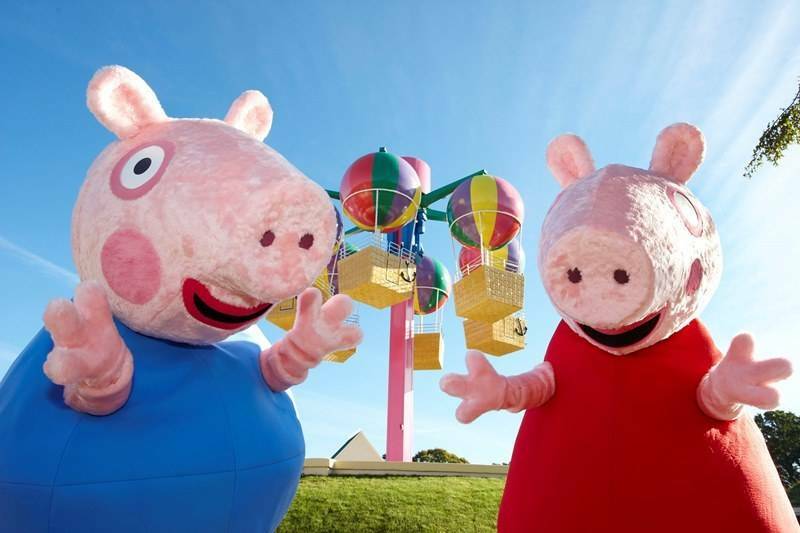 In Peppa Pig World this Easter, you have the opportunity to meet Peppa Pig and her family, Mummy Pig, Daddy Pig and George. They will make appearances throughout the Easter break to meet their adoring fans. They are happy to take pictures and have cuddles with the little ones. 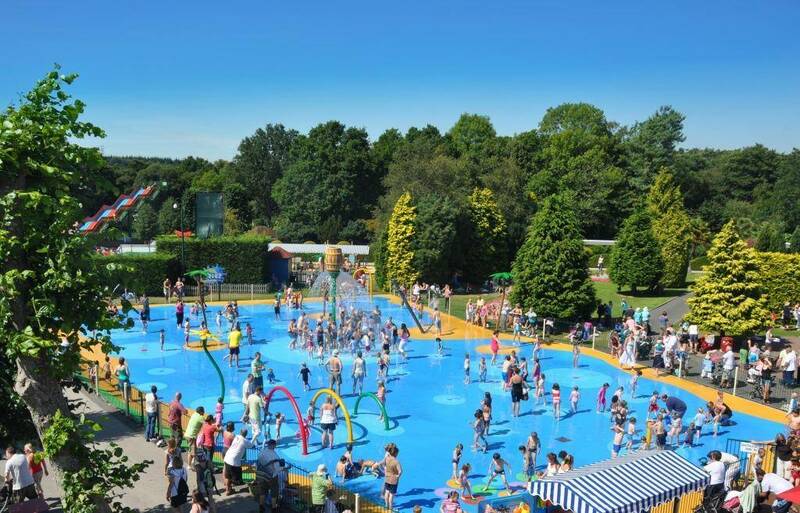 Muddy Puddles water splash Park will also be open – a splashtastic water experience for children to enjoy in the sunshine! If you fancy a very special egg this Easter, these collectable dinosaur eggs are a rarity. 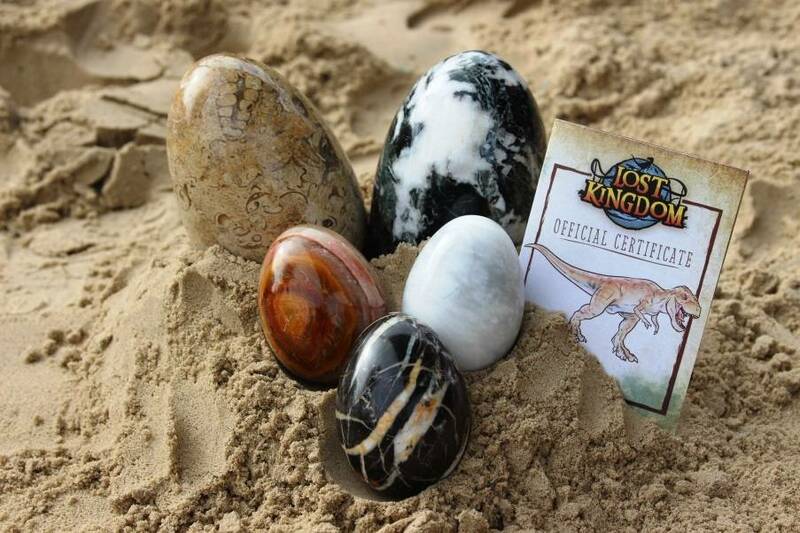 Lost Kingdom features an incubation centre, where you will find a variety of very special collectable eggs. Here you can select which ones you would like to look after and take home with a certificate and gift bag. The Big Toy Shop has perfect gifts to complete your Easter experience at the Park. Ranging from tasty Easter treats to cute and cuddly Easter toys. We have a new chicken select meal available Base Camp at Lost Kingdom and a new menu in Wild Forest Restaurant. Don’t forget to bring along those swimming costumes and towels as Water Kingdom our mega splash park will be open. Kids love splashing around so imagine a whole world of water jets, giant tipping buckets, fountains, and super soakers for them to enjoy and explore. 1 and 2 day Paultons Park tickets are available to book online with savings of up to £37.50 when purchased in advance.